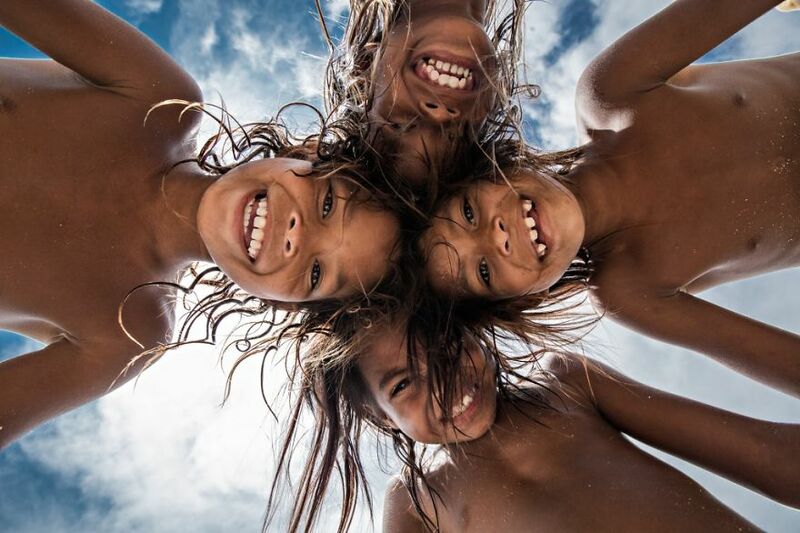 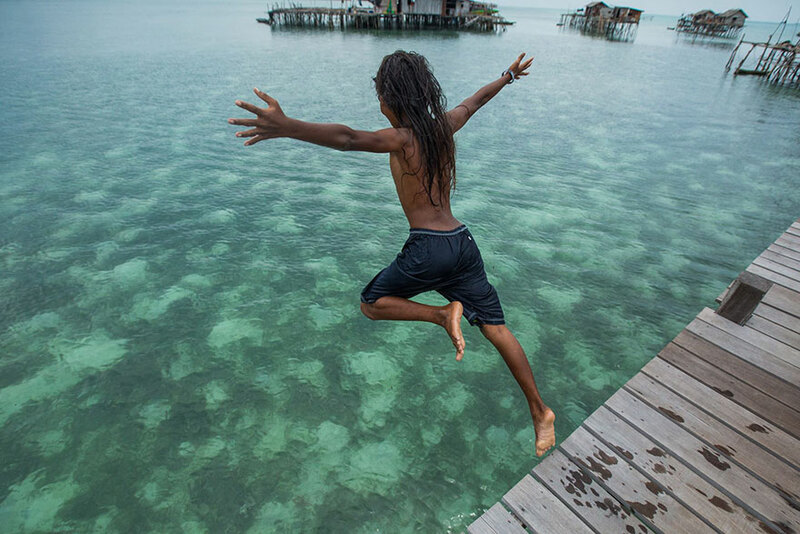 French photographer Réhahn spent a few days of his life in a breathtakingly beautiful island, staying with a Bajau group. 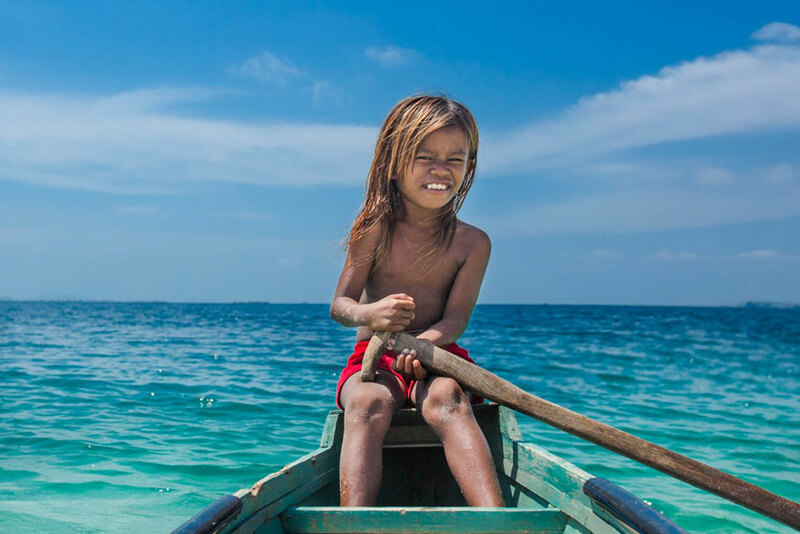 The photographer captured the everyday life of these people, also known as “sea gypsies”, as their basic profession is fishing. 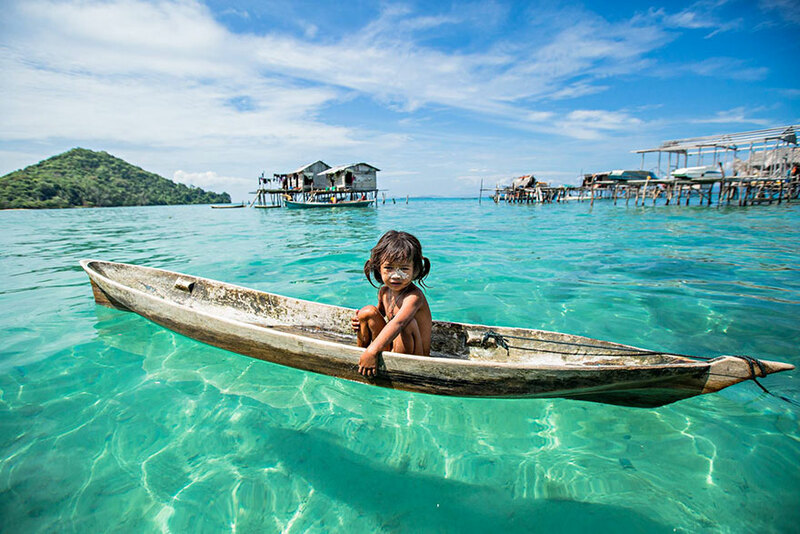 The Bajau reside in small boats, sailing night and day, taking routes the sea chooses for them. 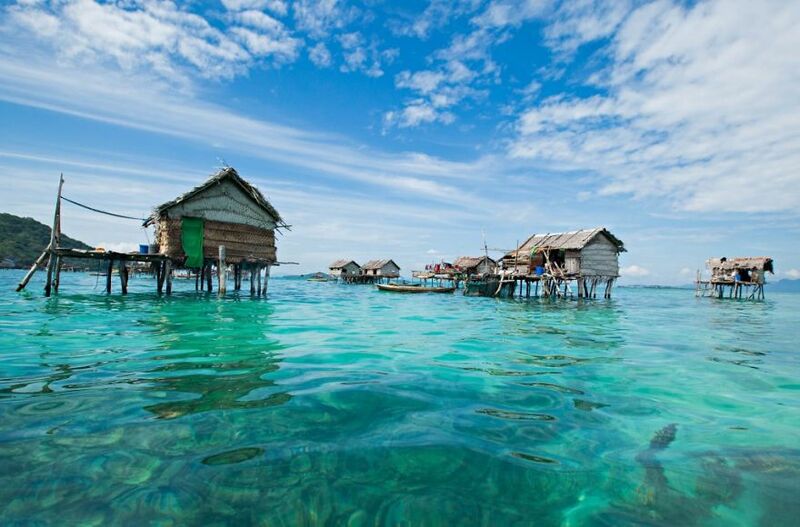 Those of them who are not fishermen, live either on floating villages built on the coral reefs or on small islands. 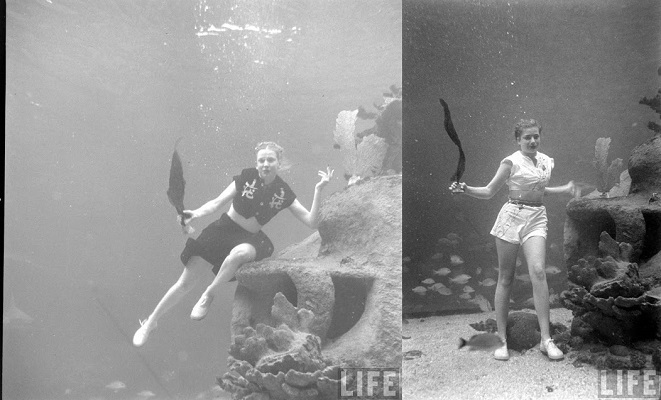 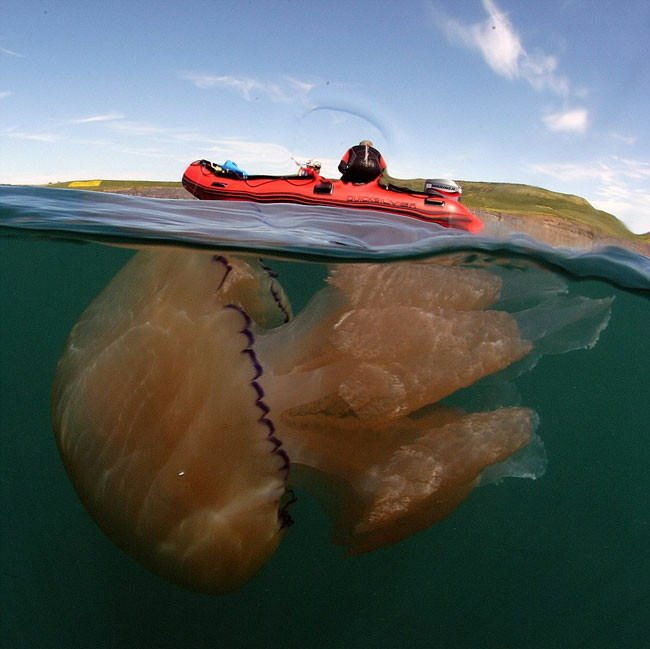 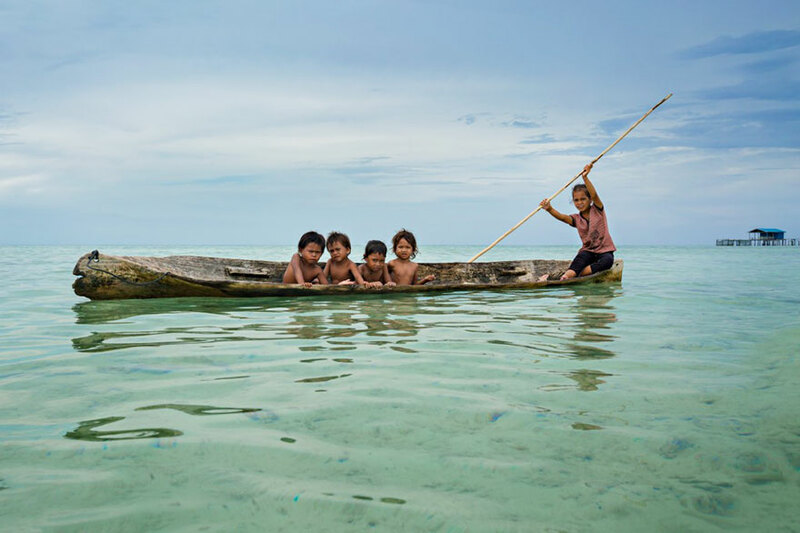 They all possess perfect knowledge of the oceans and make their living, mostly by selling fish ashore. 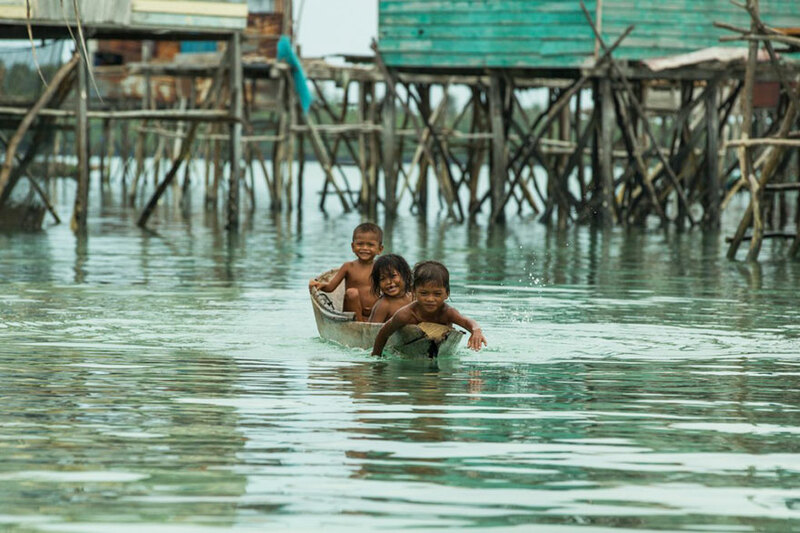 Réhahn’s sublime pictures showcase the serenity and peace emerging from the Bajau people and their home. 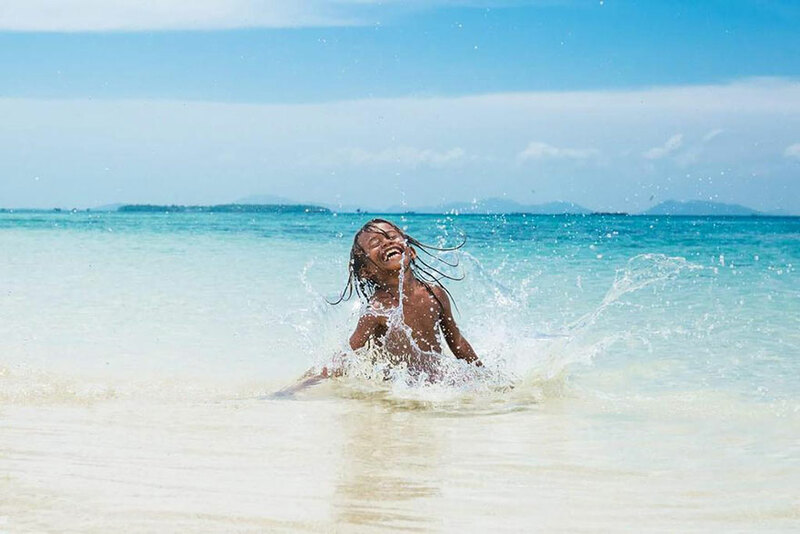 With their home being just the sea, these sea gypsies live a happy life, with nothing more than the wholeness and immenseness of that.